Google Pixel 2 and Pixel 2 XL are going on pre-orders in India starting October 26. The new Pixel phones will be exclusively available via Flipkart in India. 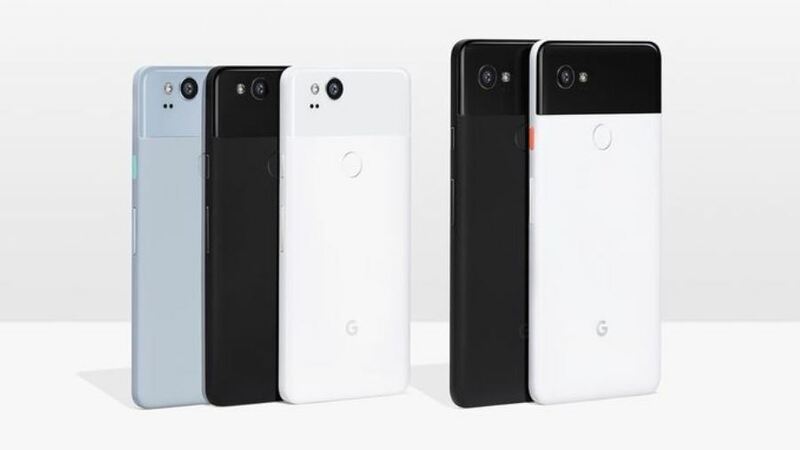 The deliveries will begin in India from November 1 for the Pixel 2 and from November 15 for the Pixel 2 XL. 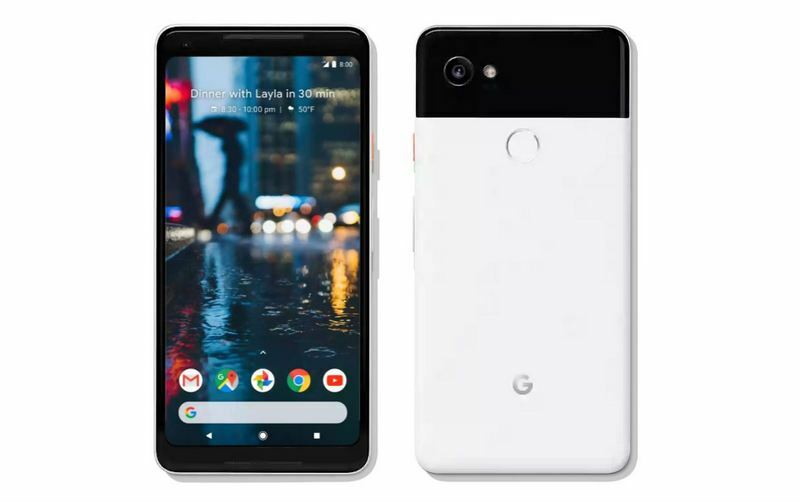 Google had already revealed that the Pixel 2 and Pixel 2 XL would be also going on sale from over 1,000 offline stores in the country. Flipkart has revealed some pre-order offers on the Pixel 2 and Pixel 2 XL smartphones as well. The Pixel 2 price in India starts at Rs. 61,000 for 64GB version. The Pixel 2 XL starts at Rs. 73,000 for the 64GB storage option. The 128GB variants of Pixel 2 and Pixel 2 XL are priced in India at Rs. 70,000 and Rs. 82,000, respectively. The launch offers include a free Sennheiser Headset worth Rs. 11,990. Apart from this Rs. 8,000 cashback on EMI transactions done with HDFC Bank credit cards is also available. Flipkart is also offering 50% buyback value if you want to upgrade the Pixel. You can also get extra Rs. 5,000 off on exchange of select phone models. Also, there is no cost EMI options starting at Rs. 3,389 per month. The Pixel 2 comes with a 5-inch full HD AMOLED display with a resolution of 1920 x 1080 pixels and an aspect ratio of 16:9. It comes with a 2.5D Corning Gorilla Glass 5. The Pixel 2 XL comes with a 6 inch near edge-to-edge quad HD+ pOLED display with a resolution of 2880 x 1440 pixels and an aspect ratio of 18:9. It comes with a 3D Corning Gorilla Glass 5. Coming to performance, both phones are powered by Snapdragon 835 processor with Adreno 540 GPU clubbed with 4GB RAM and 64GB / 128GB of internal storage. Both the phones run on Android 8.0 Oreo and Google has promised minimum 3 years of OS and security updates. In the camera department, the Google Pixel 2 and Pixel 2 XL come with a dual pixel sensor, HDR+, and a portrait mode. The devices feature a 12.2MP primary camera with EIS, OIS, f/1.8 aperture, an LED flash, and support for 4K recording. On the front, the devices will sport a 8MP secondary camera with f/2.4 aperture. The Google Pixel 2 is powered by a 2,700mAh battery and the Pixel 2 XL comes with a 3,520mAh battery. Connectivity options on the devices include 4G VoLTE, Wi-Fi 802.11a/b/g/n/ac, Bluetooth 5.0, USB Type-C port, GPS, Glonass, and NFC. Google has ditched the 3.5mm audio jack this time.